Sony has revealed its financial report for the first financial quarter 2008-2009 today (April through to June this year) and it's not looking good for the Japanese consumer electronics firm. Sony's last quarter's profit is down to a mere $326.9 million, nearly half of the $620 million Sony reported at the end of the same quarter last year. Industry analysts put the profit plunge down to a number of factors, including the current strength of the yen, the absence of a "Spider-Man 3" type blockbuster to pump through some revenue and poor results from its mobile phone operations. 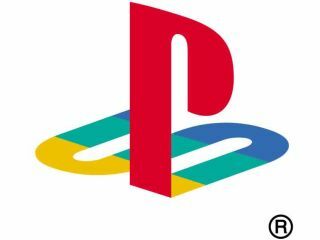 Perhaps the only good news was that Sony Computer Electronics (SCE) the company's PlayStation division, actually posted a profit in this latest quarter, with Sony selling 1.56 million PlayStation 3 machines over the three month period, over twice that from the same quarter last year. PlayStation Portable hardware sales were also up from 3.42 to 3.72 million units. PS3 game software sales were also up to 22.8 million units from 16.8 million units for the same quarter last year, though PSP software sales were down to 11.8 million sales, from 14.8 in the previous quarter.